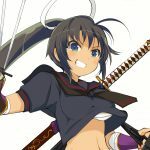 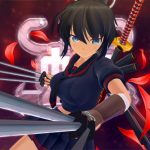 Marvelous releases a batch of Senran Kagura Burst Re:Newal screenshots and art showing Asuka, Homura and Yumi. 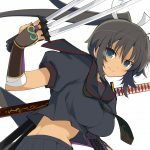 Today Marvelous Entertainment fully opened the official website of its upcoming Senran Kagura Burst remake Senran Kagura Burst Re:Newal. 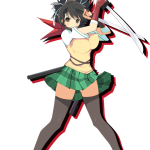 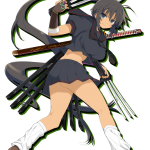 The images mostly focus on three of the girls that we’ll get to play, Asuka, Yumi and Homura. 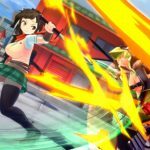 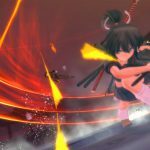 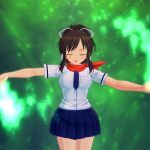 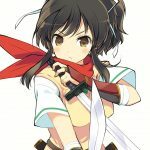 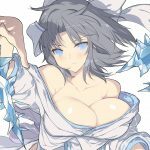 Senran Kagura Burst Re:Newal is in-between a remaster and a remake of the 3DS classic Senran Kagura Burst. 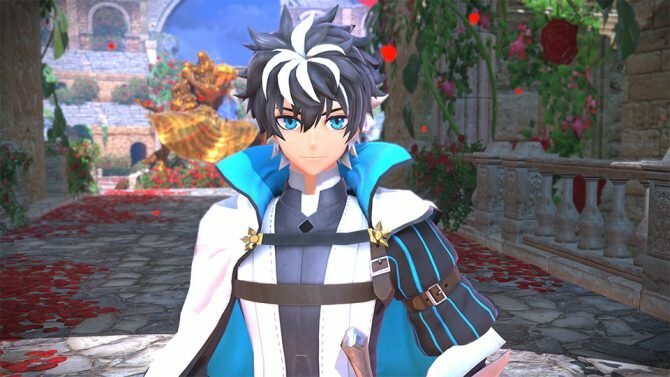 Marvelous aptly defines it a renewal, as it adds features to the game, including a fully new 3D battle gameplay replacing the original 2.5D side-scrolling. 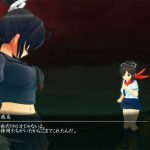 Of course it also comes with fully renewed graphics, and it looks almost like a new game. 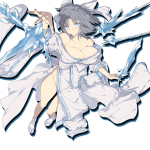 You can check out the images below, and if you want to see more, you can also enjoy some (not safe for work) pieces of artwork used for the store-specific bonuses and the collector’s edition, and the first gameplay. 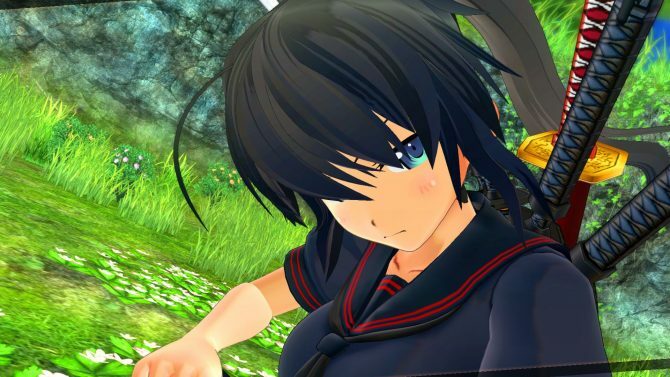 On top of Senran Kagura Burst Re:Newal, Marvelous recently announced the mobile game Senran Kagura: New Link, the brand new PS4 game Senran Kagura 7EVEN: Shojo-tachi no Kofuku, the pinball game for Nintendo Switch Peach Ball: Senran Kagura, and showcased the opening cutscene and the first gameplay of ShinobiRefle: Senran Kagura, also for Switch. 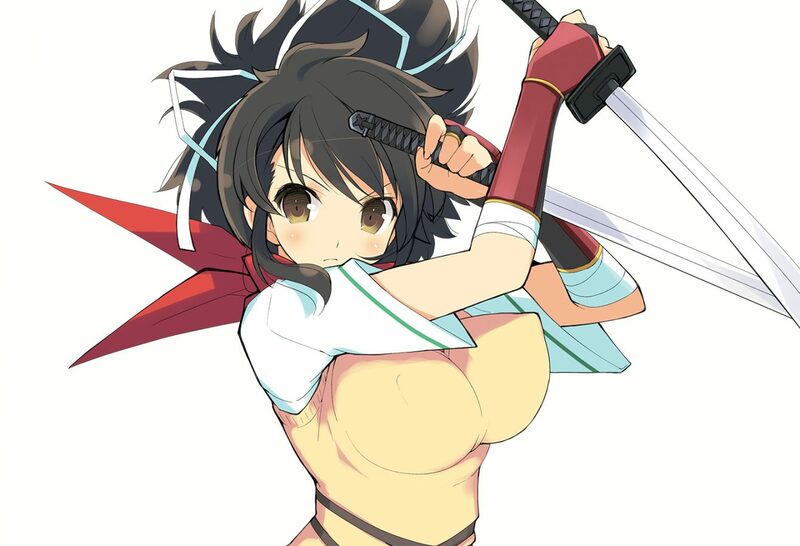 Senran Kagura Burst Re:Newal will be released in Japan on February 22nd, 2018. 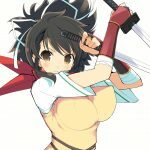 No western release has been announced for the moment.